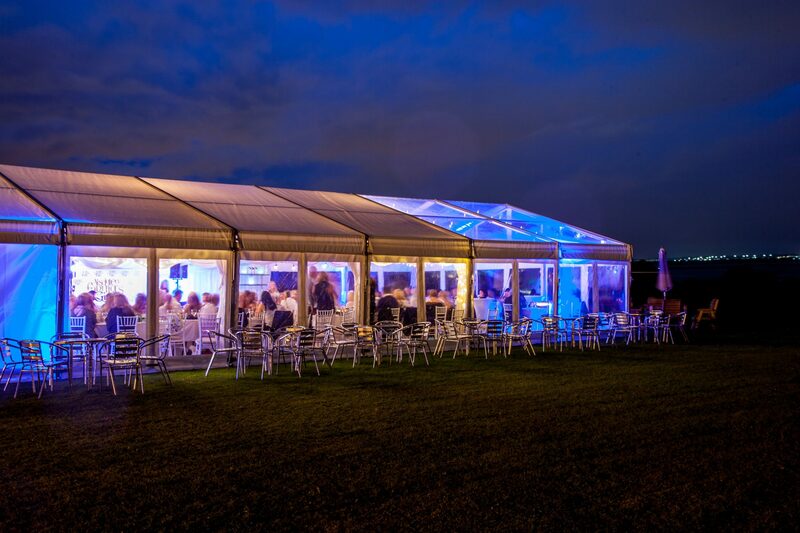 Aries Marquee Hire are proud to be the Exclusive Wedding Provider for Marquee weddings at the Fabulous Waterfront at Riversdale Police Club, Aigburth, Liverpool. Getting married? 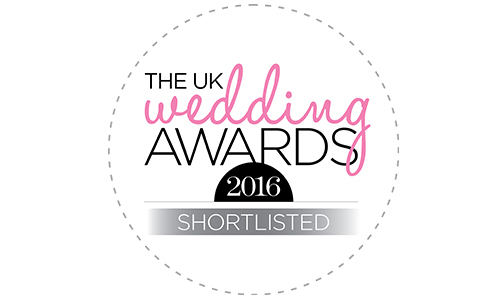 Looking for Wedding Venues Liverpool? Set in a superb Liverpool location, Riversdale has some of the best views of the River Mersey, the Wirral and the stunning Welsh Hills. Set in 7 acres of beautiful green fields, there is a very friendly atmosphere here. Riversdale Police grounds is situated approximately 5 miles from Liverpool City Centre, easy access for many hotels in Liverpool. We are excited to introduce a new wonderful venue delivering weddings on the waterfront at riversdale Aigburth south Liverpool. 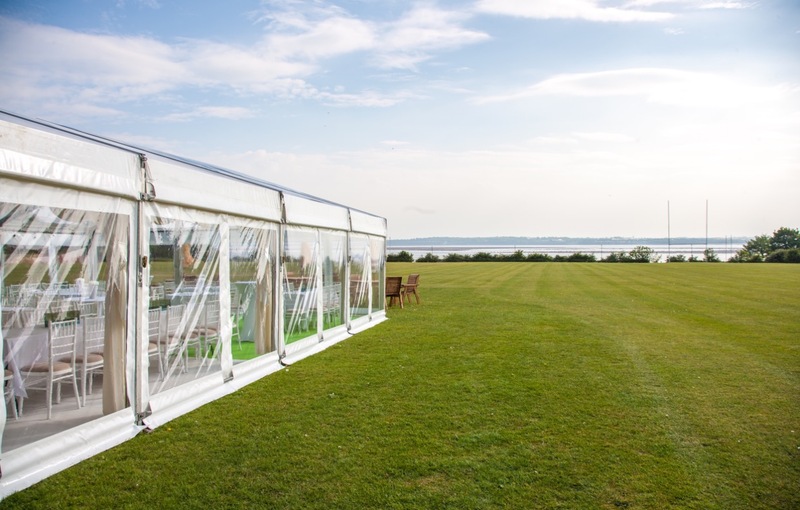 The location boasts fantastic views of the famous river Mersey. 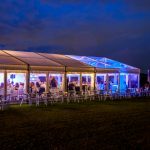 A purpose built marquee will be available to hire for a unique number of weddings and Events throughout the summer period. 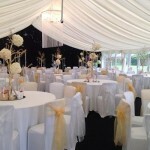 Aries Marquee Hire Shortlisted – Finalists Top Eight In the Country For another Venue. If your looking for the perfect wedding and looking around for Wedding Venues Liverpool and need some inspiration simply click on the images below to expand. 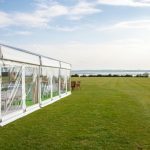 Our wedding marquee hire, wedding venue in Liverpool creates an unusual wedding venue with a difference. 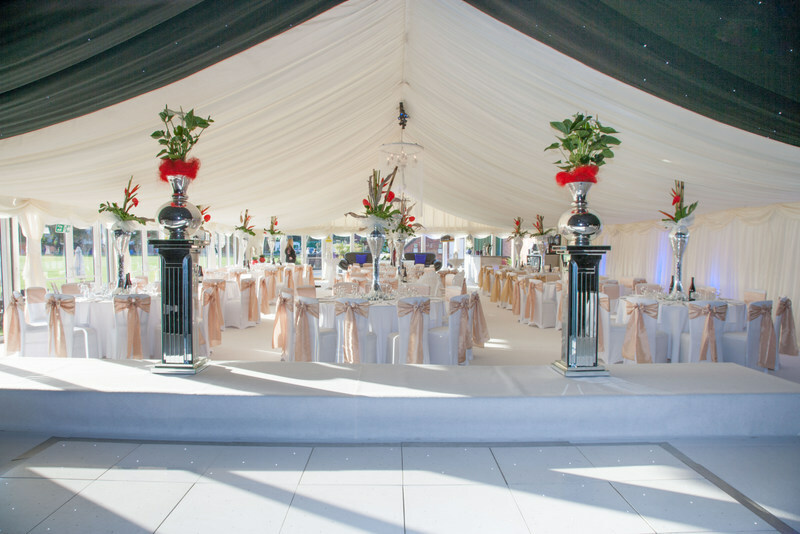 The marquee can accommodate up to 250 people, and can be for all types of weddings, civil partnerships, Indian weddings, Asian weddings. 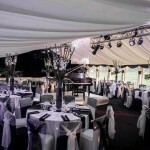 Unusual wedding venues Liverpool, Merseyside and throughout the North West. 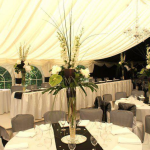 Our wedding marquee is a cheap venue, as its half the price of normal marquee hire, making it a cheaper venue and more affordable. 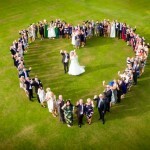 Wedding venues Liverpool, Merseyside and North west. 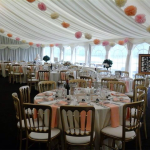 Our breath taking wedding marquee hire is a perfect venue with a difference. 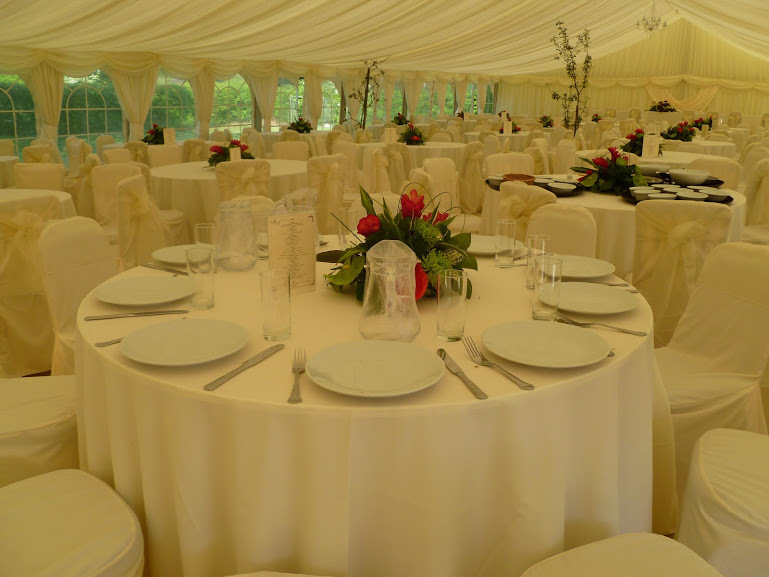 You can hire the wedding marquee for your wedding breakfast and evening celebration, or alternatively can be hired for evening celebrations only. 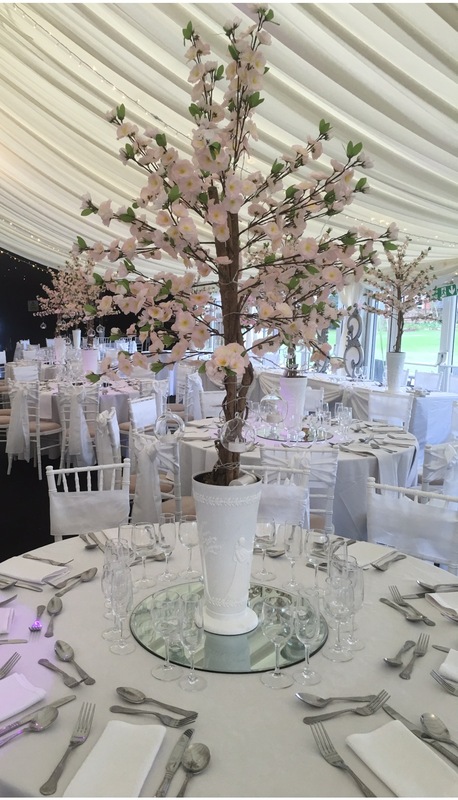 We have a choice of wedding packages available to suit your pallet at affordable prices. 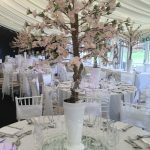 We can offer traditional magical weddings, or give your wedding a new unique twist by adding your own taste and theme. 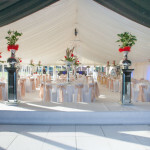 Our wedding marquees create a luxury wedding venue to wow your guests. . 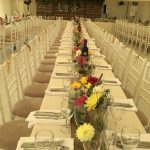 There are many benefits to this unique wedding venue, we have a choice of 3 caterers who are experienced in delivering sumptuous mouth watering menus from canopes to fine dining or even fish and chips and bacon butties. A unique wedding venue with a difference. Looking for something a bit different why not have afternoon tea? we can provide lovely vintage china with lovely picnic hampers. 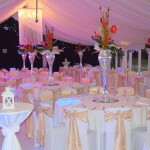 Unique wedding venues Liverpool, for perfect weddings in Liverpool, Merseyside and North West. 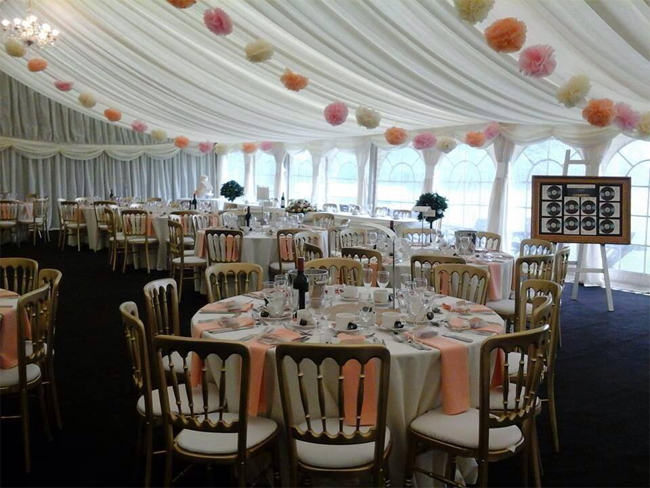 Unlike many venues where carpets, curtains and chairs don’t match, we can add your own colour to the marquee all within the wedding package price. Also a major factor for having your wedding at The Waterfront, the drinks are reasonably priced not only for yourselves but also your guests. There is a bar in the marquee serving beers wines, spirits, speciality Gin’s and a large selection of other drinks. Drinks packages are available at reasonable prices. 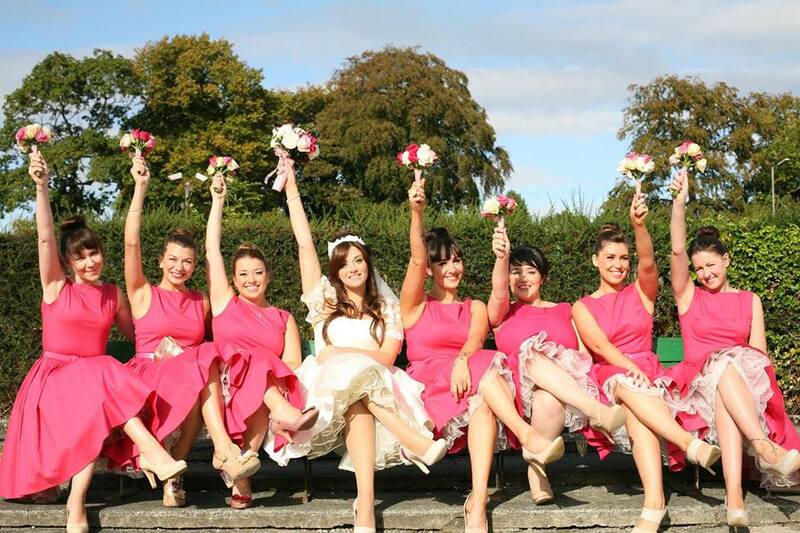 Our friendly team of ladies will guide you through your wedding planning journey. 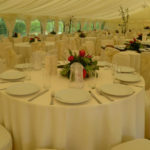 We can also give you a list of preferred suppliers who are local businesses who have recently exhibited at our very successful wedding fayres. Some dates still available for 2018 for weddings in Liverpool. 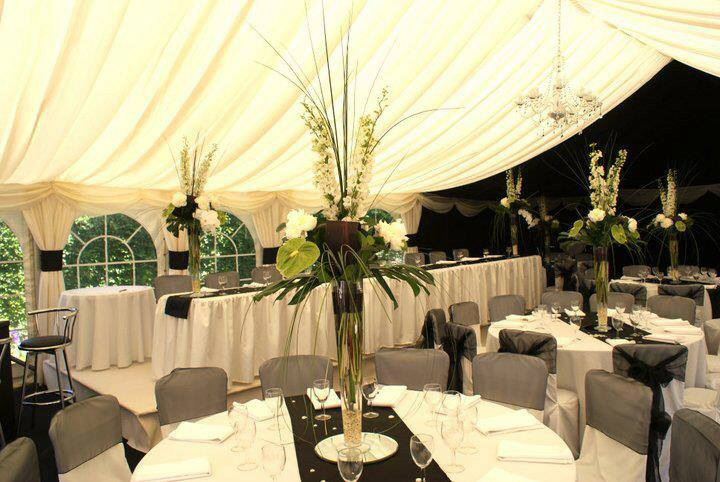 HUGE savings on our Wedding Venue Liverpool. When it comes to the interior design of your event, it’s like working from a blank canvas and the choices are endless. This gives you free reign to design away in an open, clear space. 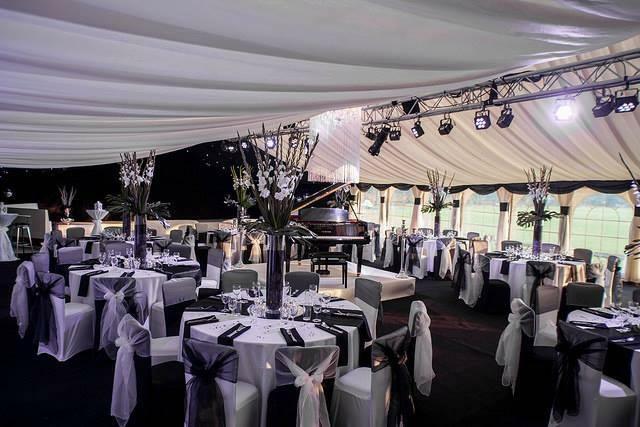 From choosing the theme, colour scheme, furniture, lighting and layout, you can be sure that your event will be truly unique. 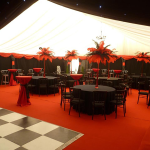 You are not restricted to a fixed layout as you may find with many traditional venues and extras such as the bar / dance floor can be situated wherever you like. 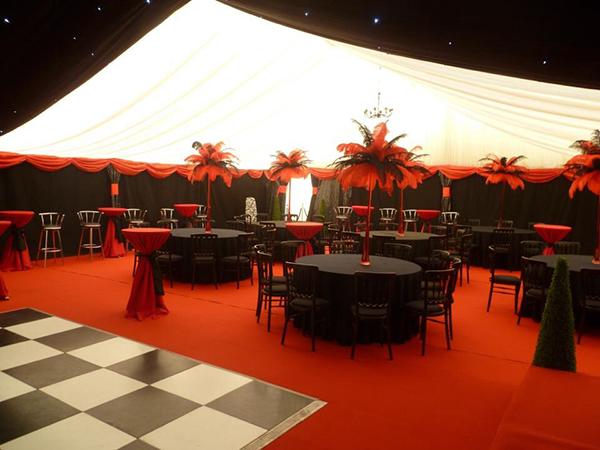 With all tents and marquees it’s all about being unique and making your ideas come to life. Contact us for details on the wedding packages for our lovely Wedding Venues Liverpool, on 0151 545 0599, the perfect wedding venue with a difference in Liverpool, Merseyside. 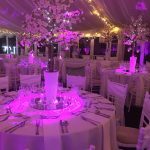 Aries Marquee Hire would like to have the opportunity to be involved in planning your Wedding Marquee event and to help you create a truly memorable occasion. We are always happy to discuss your requirements, please feel free to call us for Wedding Venues Liverpool on 0151 545 0599 and speak to one of our friendly staff. Alternatively, please feel free to email us with your details – we normally respond to all enquiries on the same day. 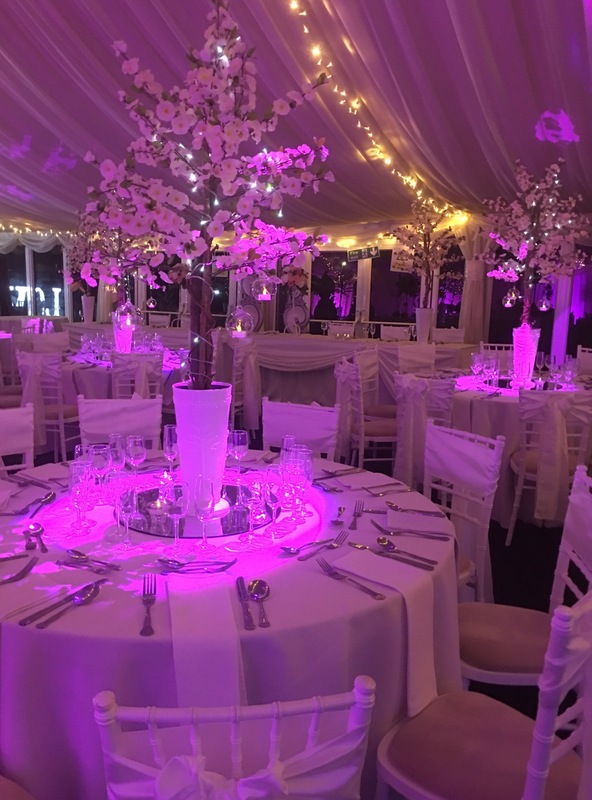 For Wedding venues Liverpool – Choose Aries Marquee hire with dedicated staff and 30 Years experience in Marquee Weddings and Wedding venues Liverpool, you know you are in safe hands.